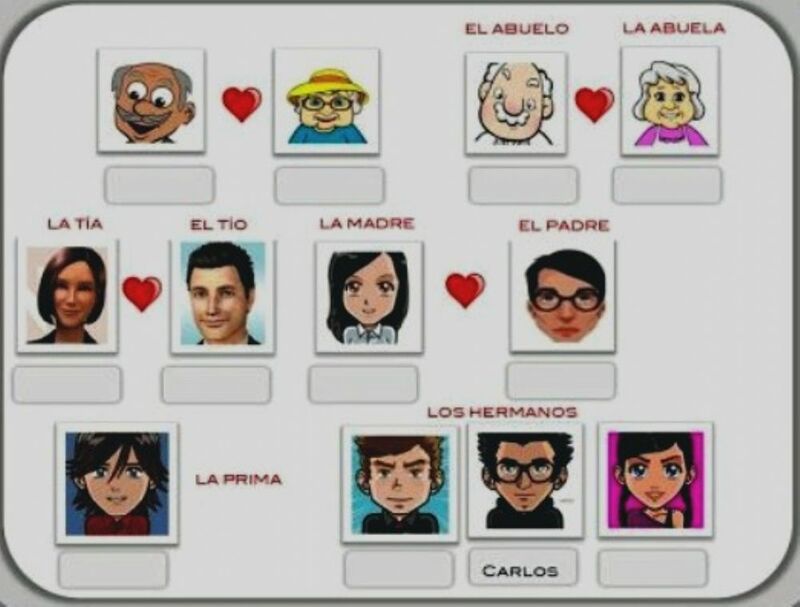 Escucha el audio y escribe los nombres de los miembros de la familia. Copyright 2/20/2017 paradelm. Publication or redistribution of any part of this document is forbidden without authorization of the copyright owner.